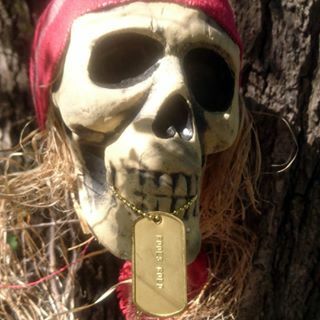 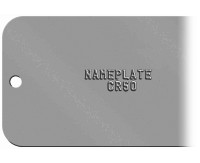 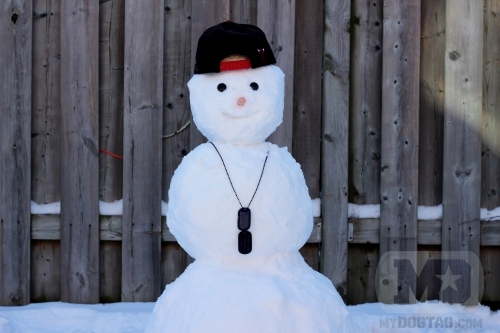 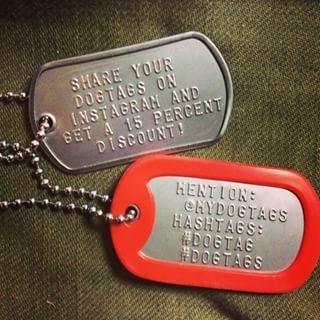 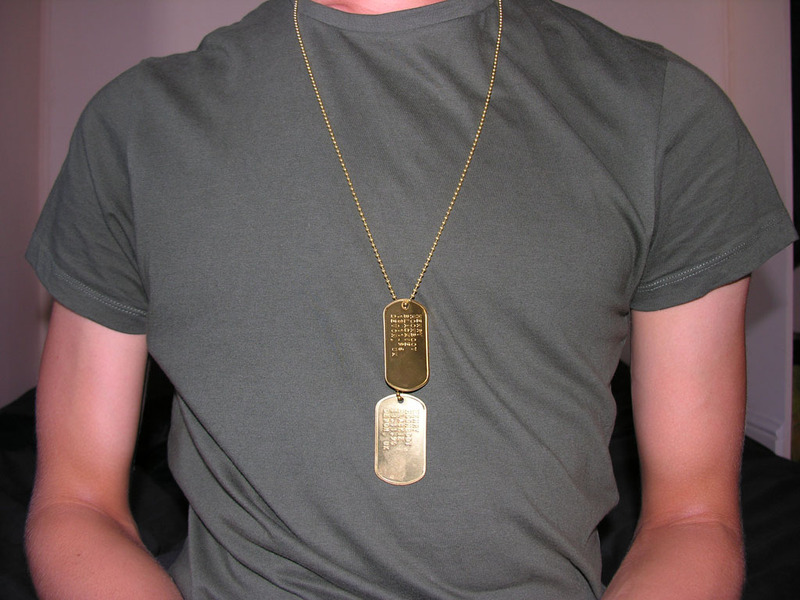 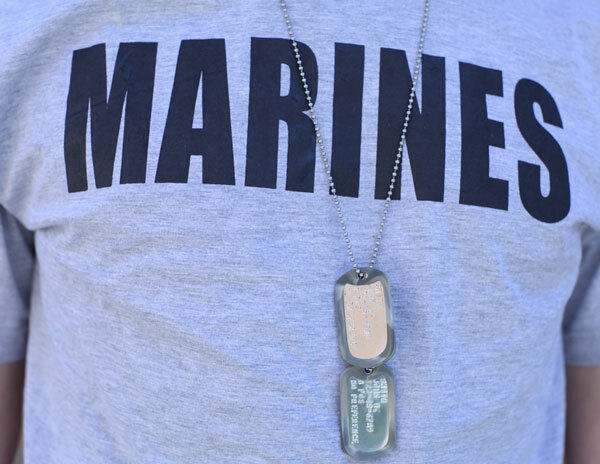 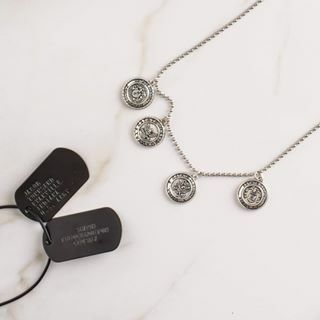 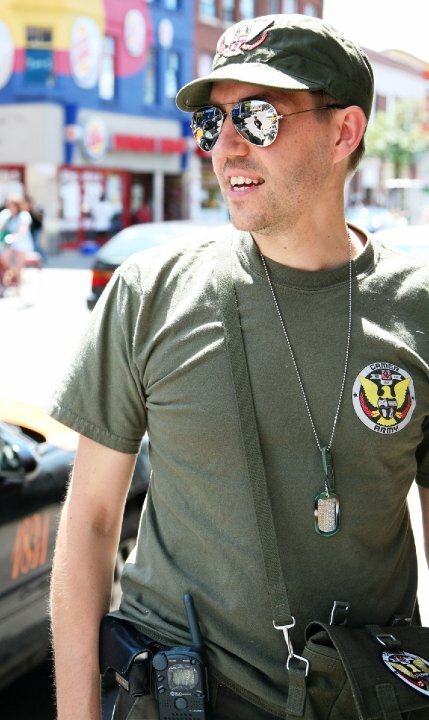 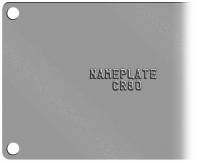 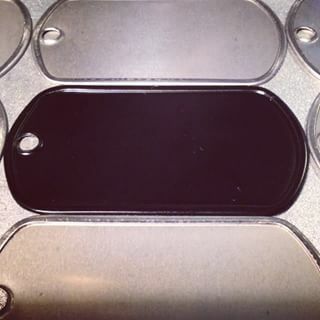 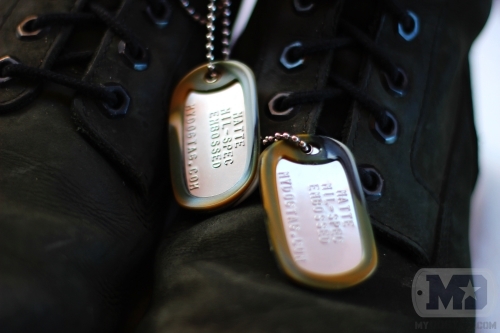 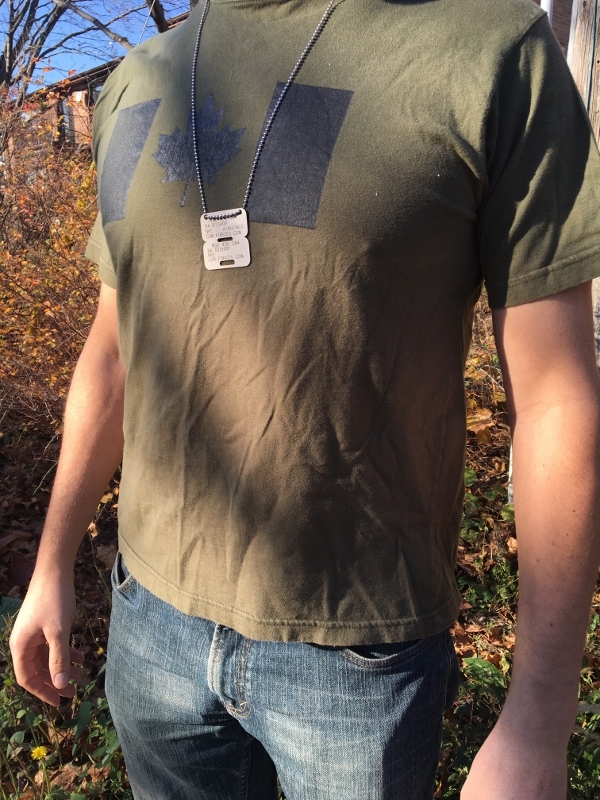 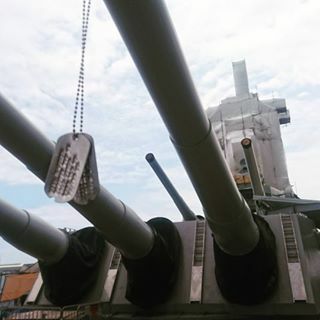 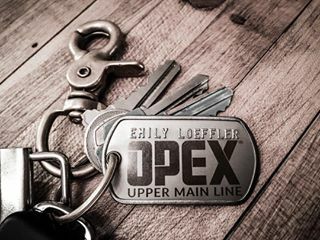 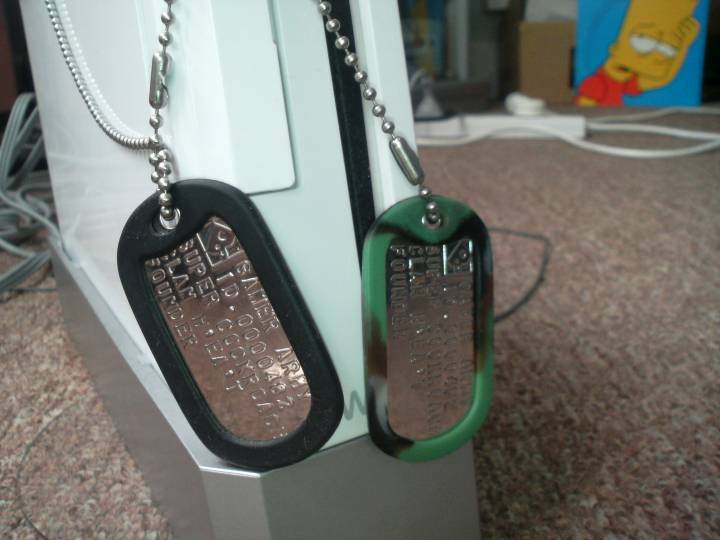 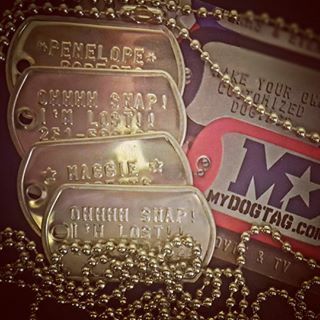 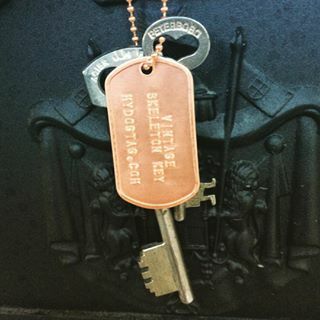 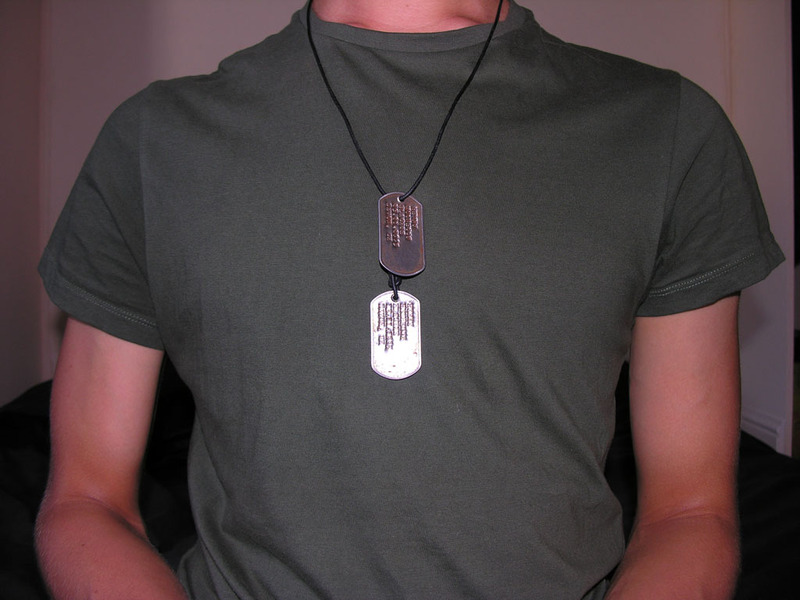 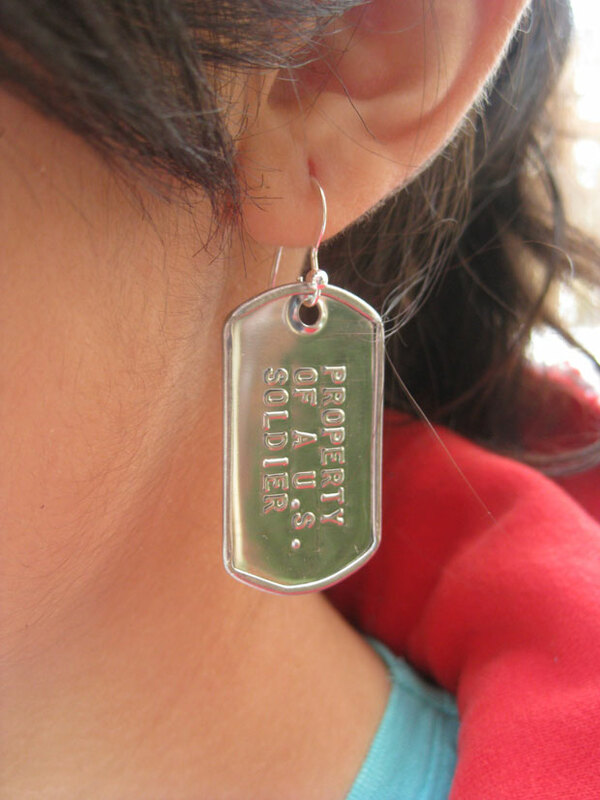 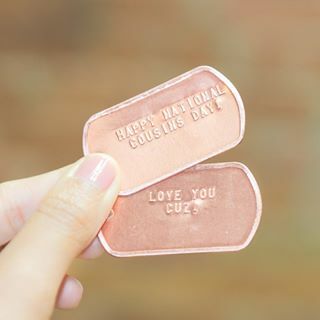 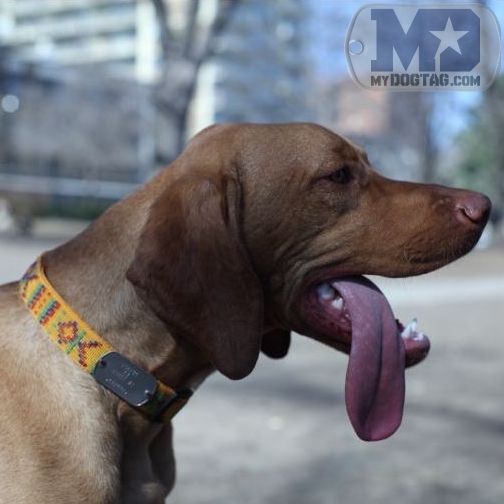 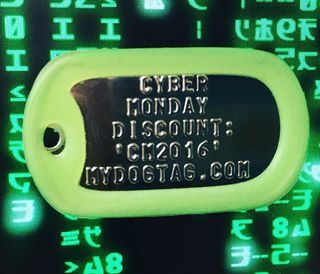 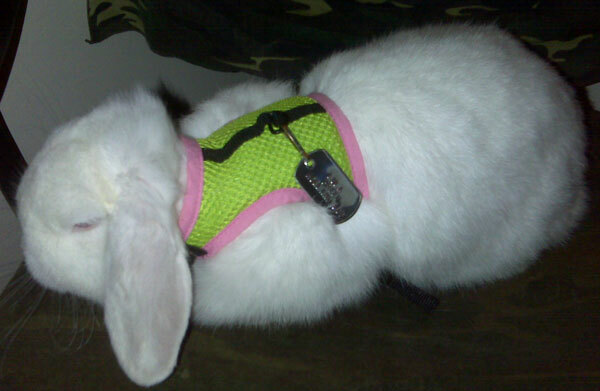 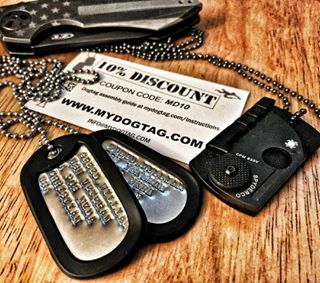 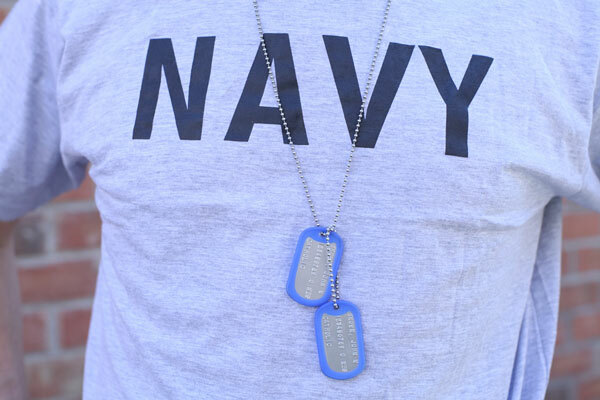 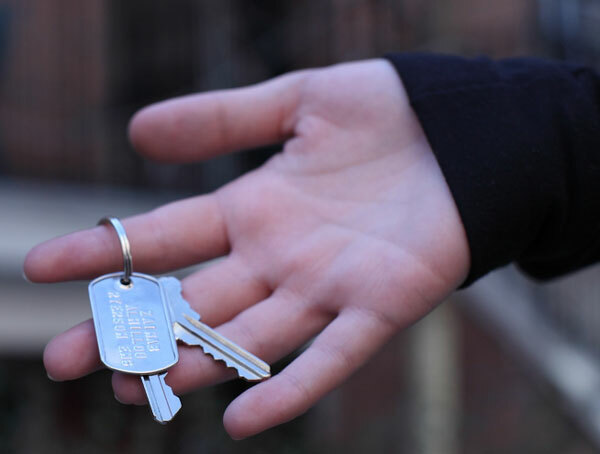 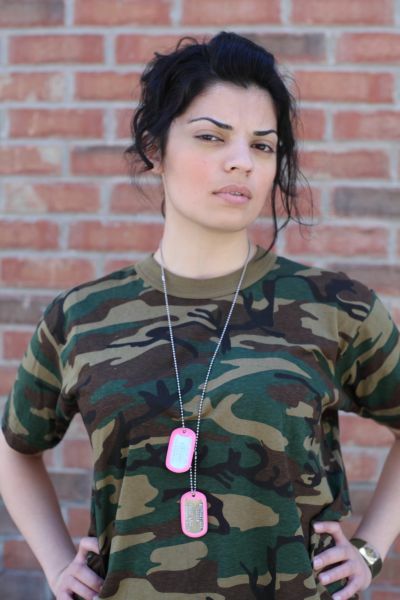 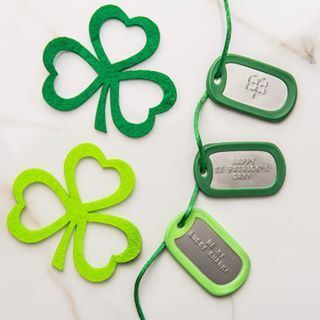 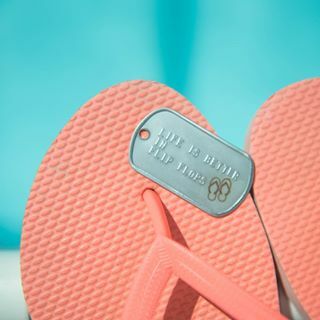 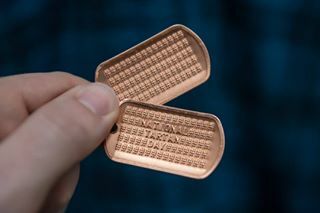 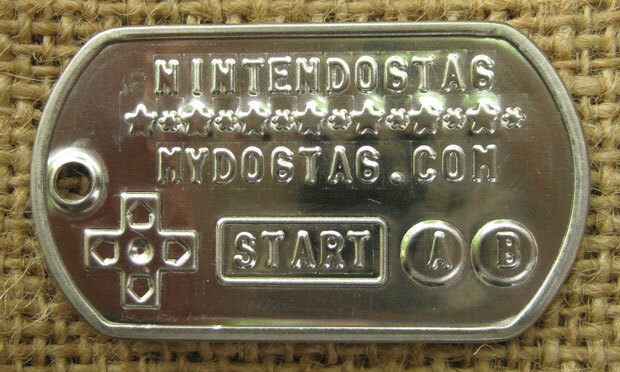 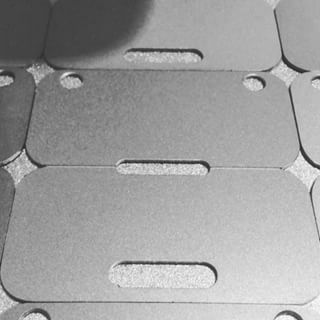 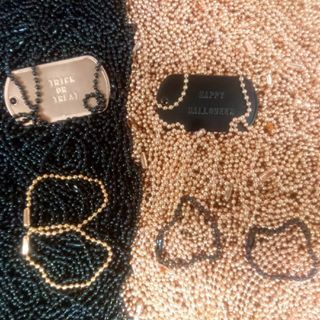 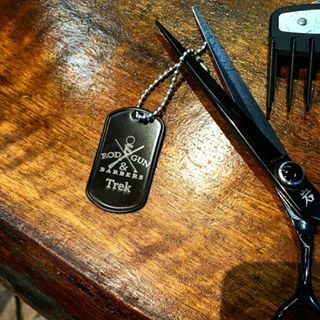 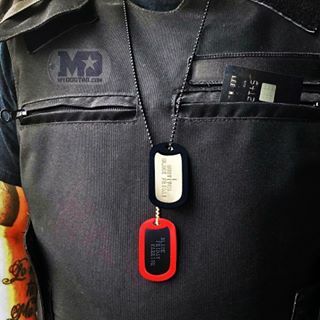 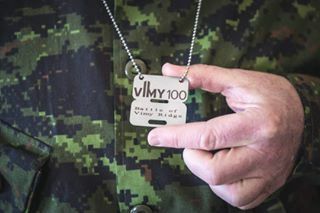 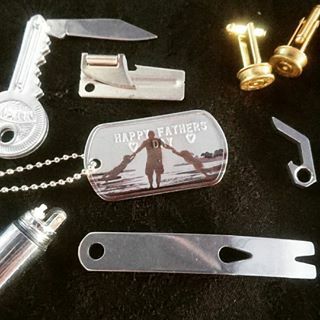 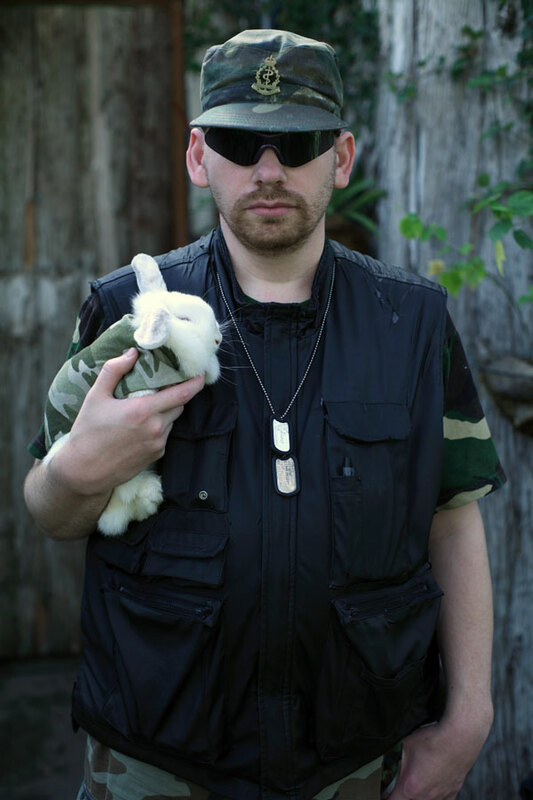 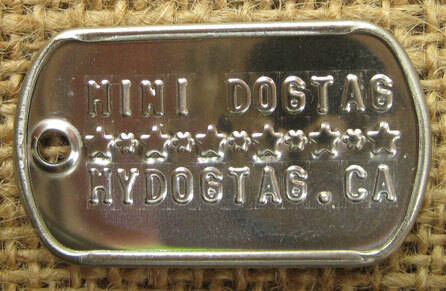 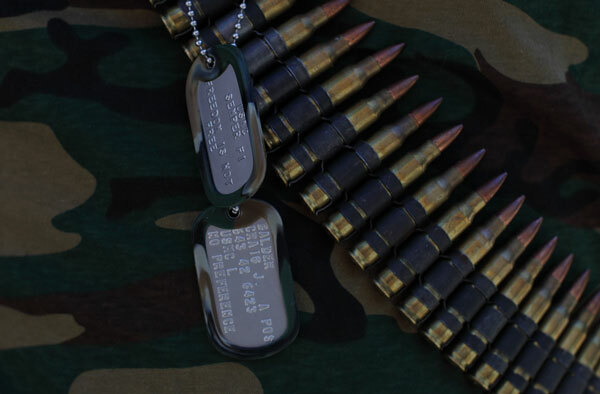 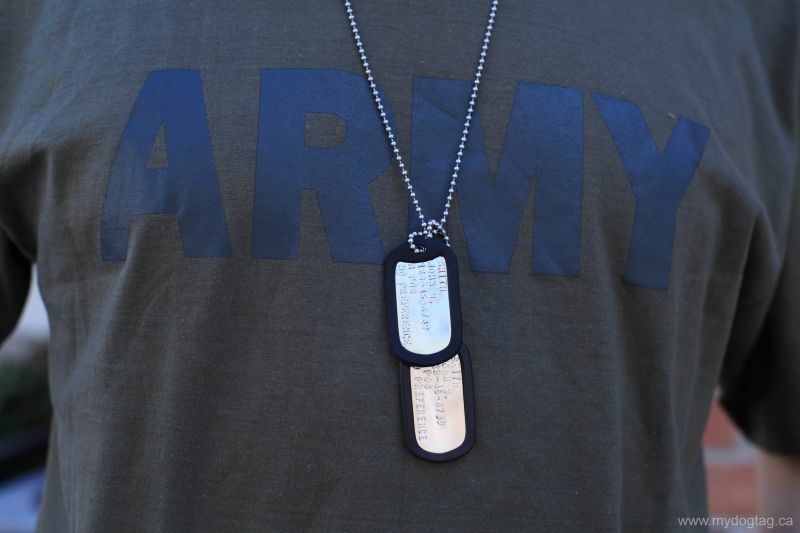 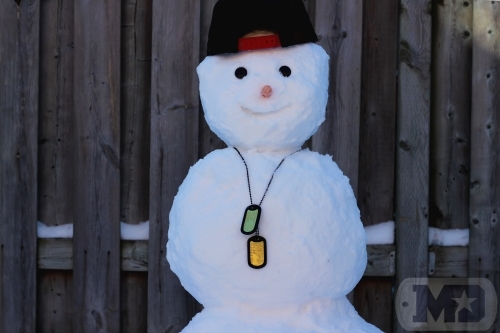 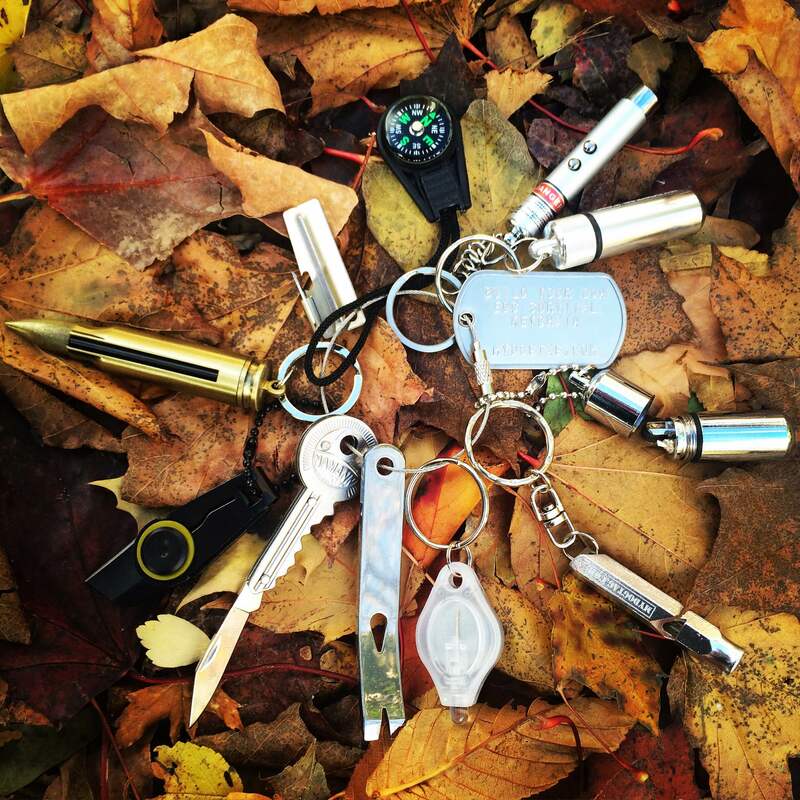 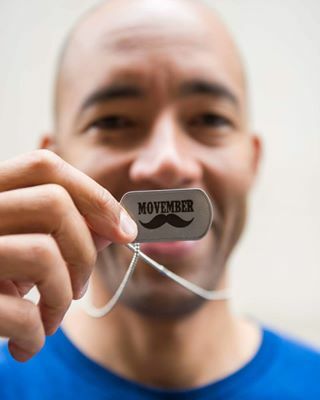 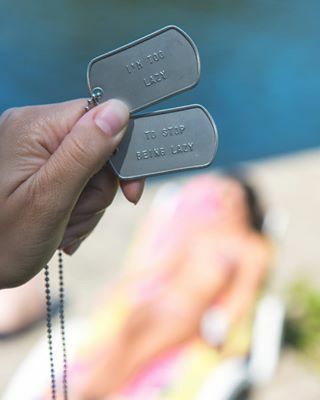 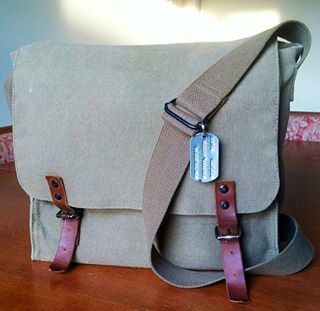 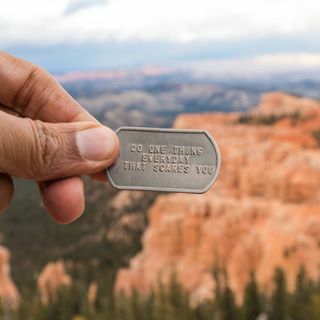 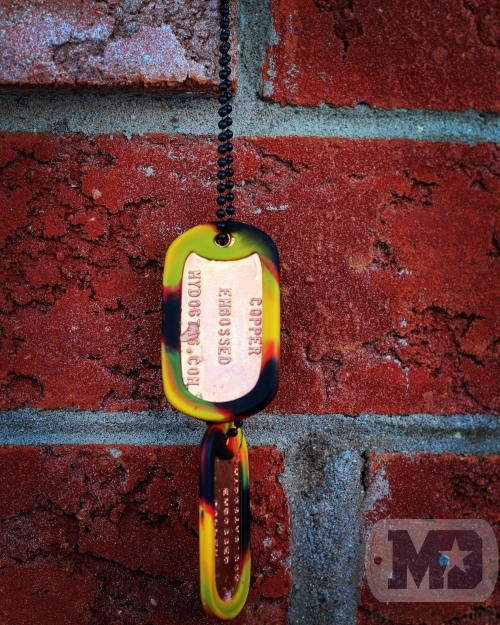 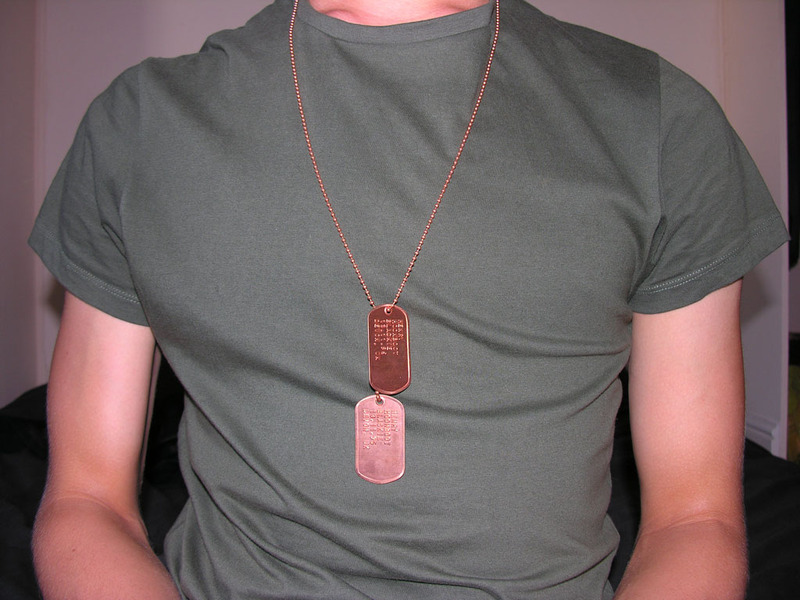 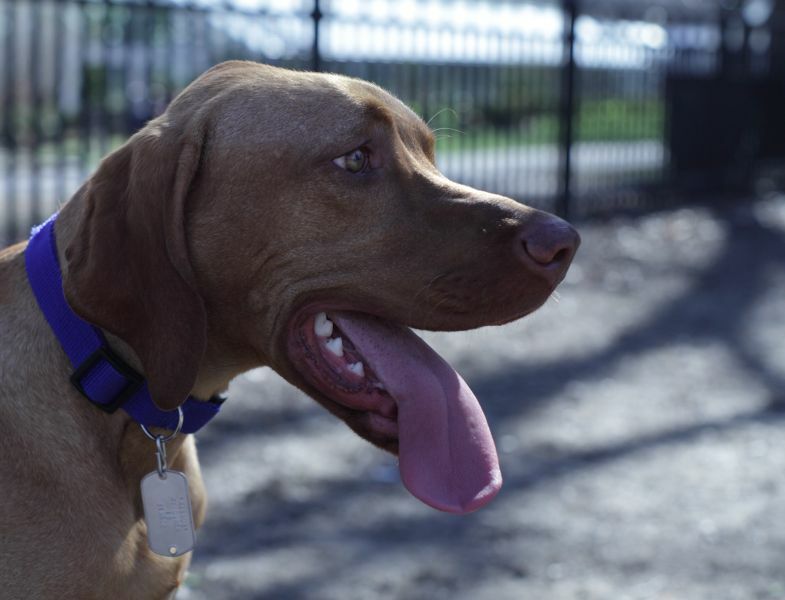 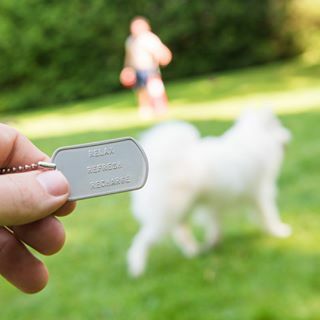 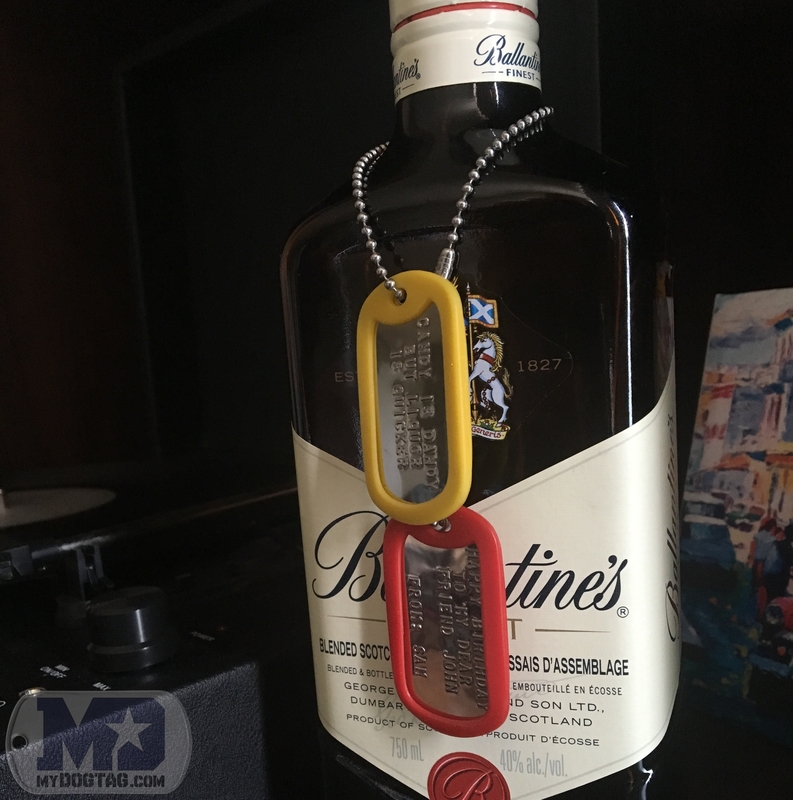 Design & order your own Customized Military Style Dog Tags with the online Dogtag Generator! 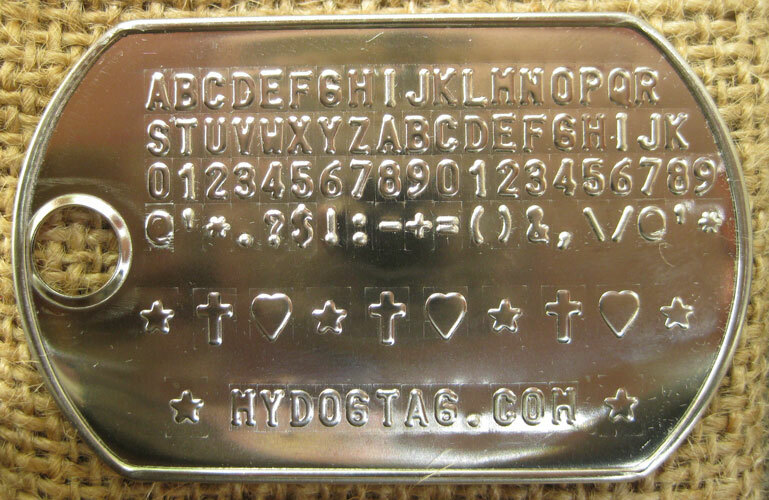 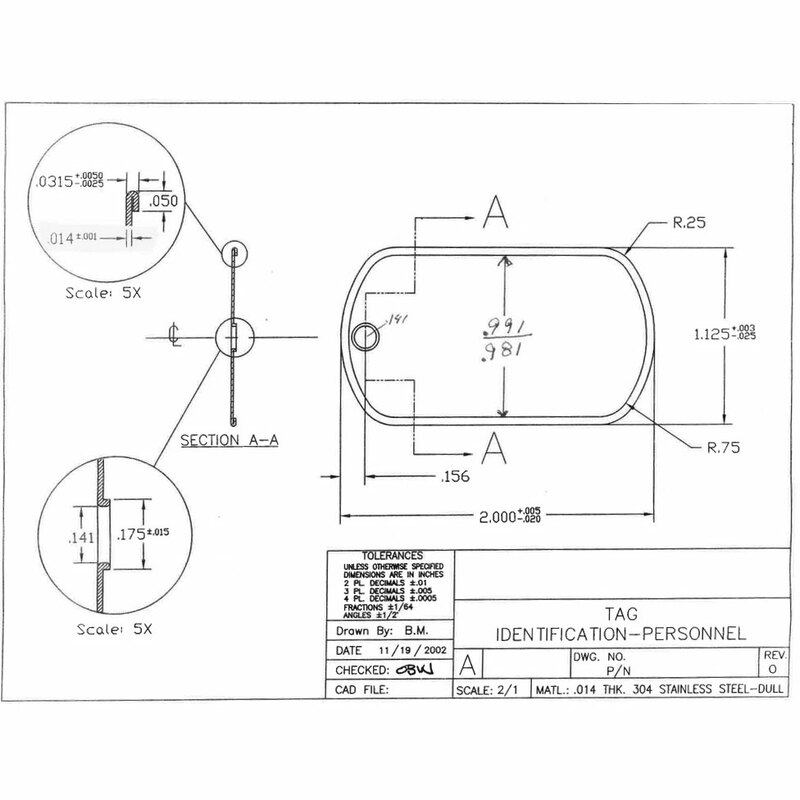 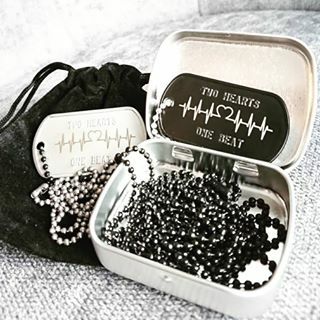 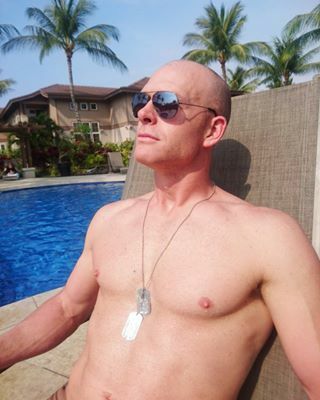 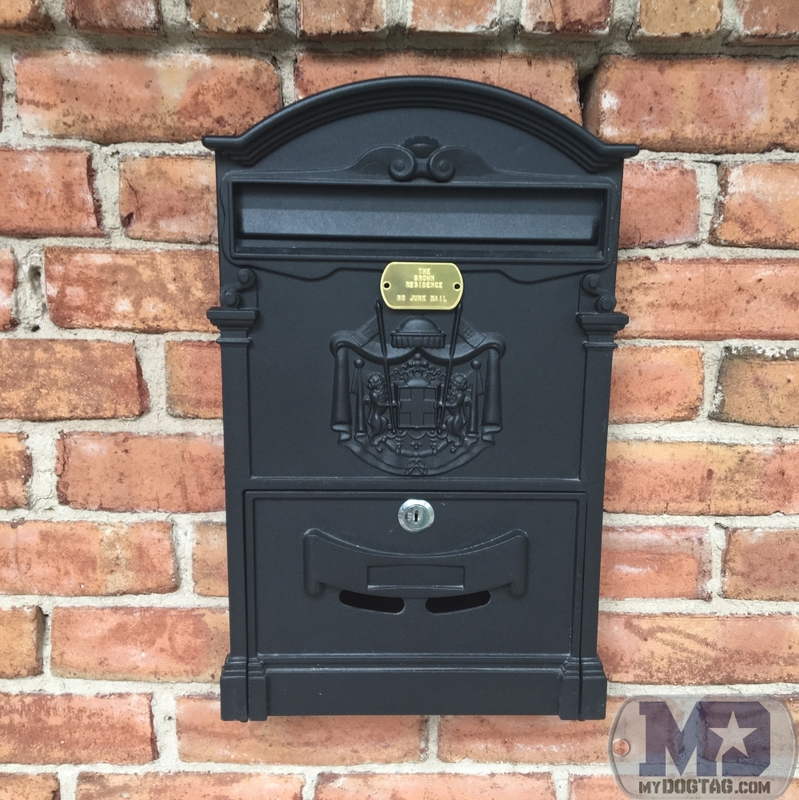 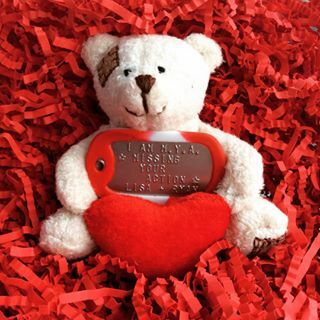 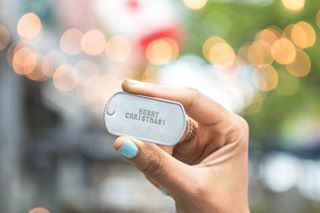 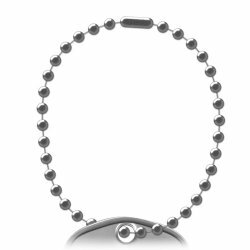 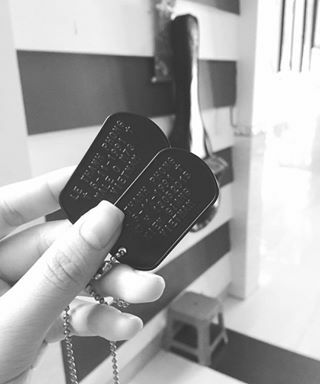 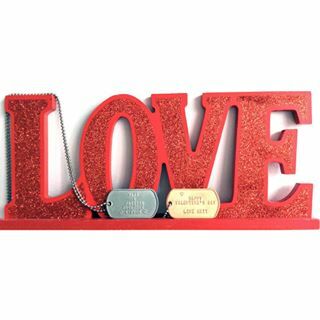 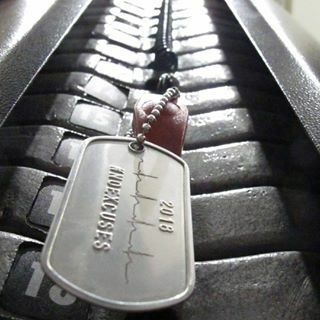 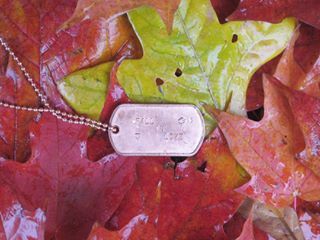 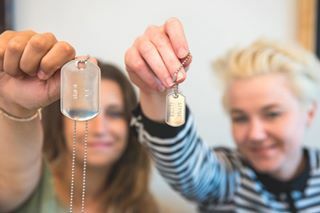 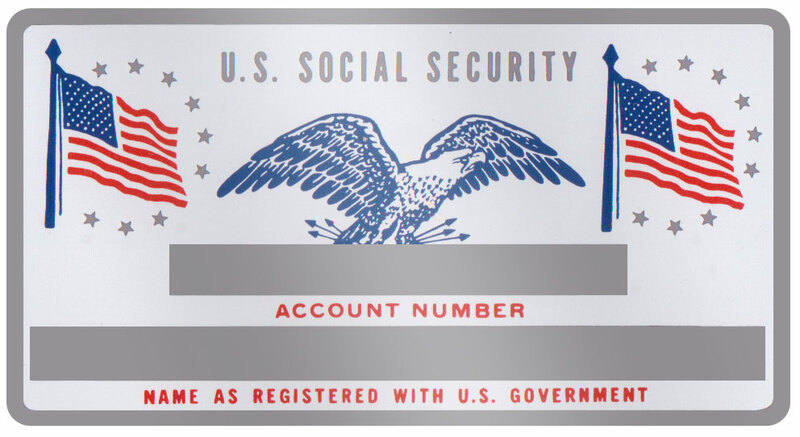 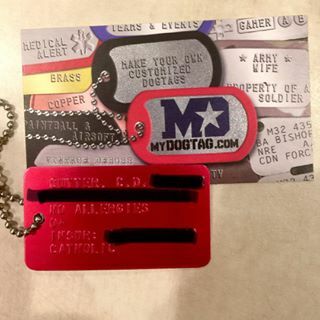 Design & order your Military Medical Dogtag with your health conditions. 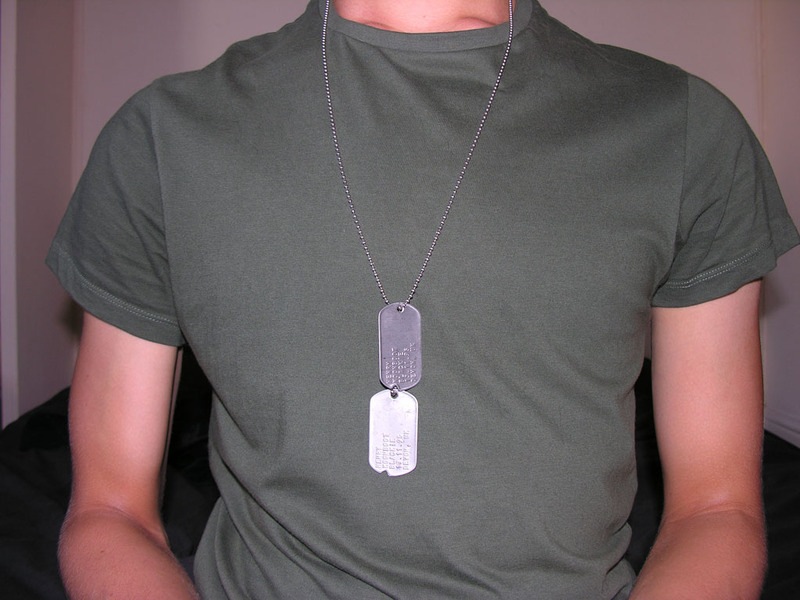 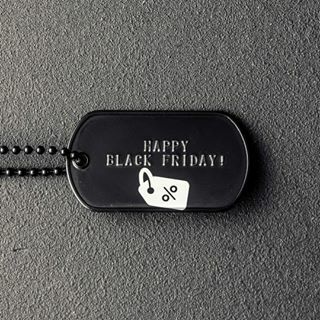 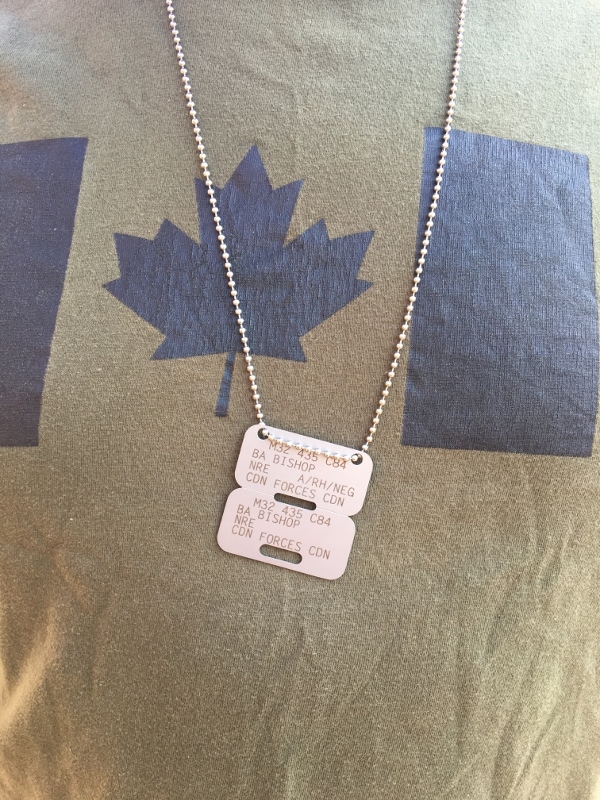 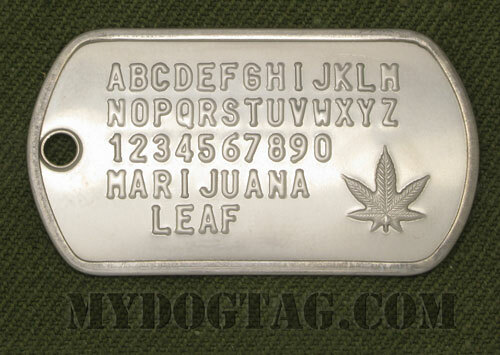 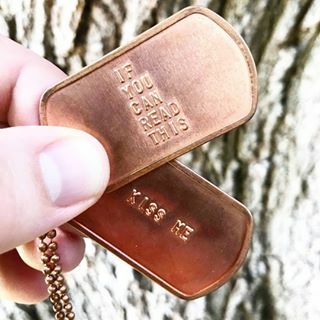 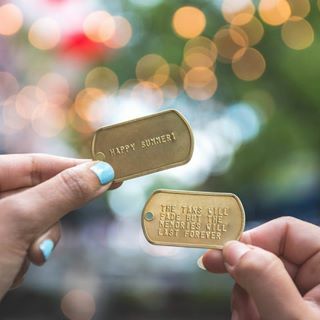 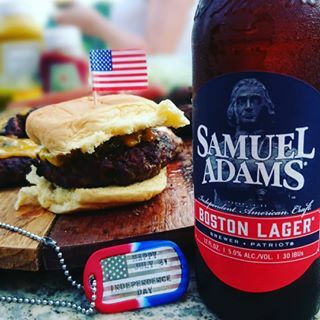 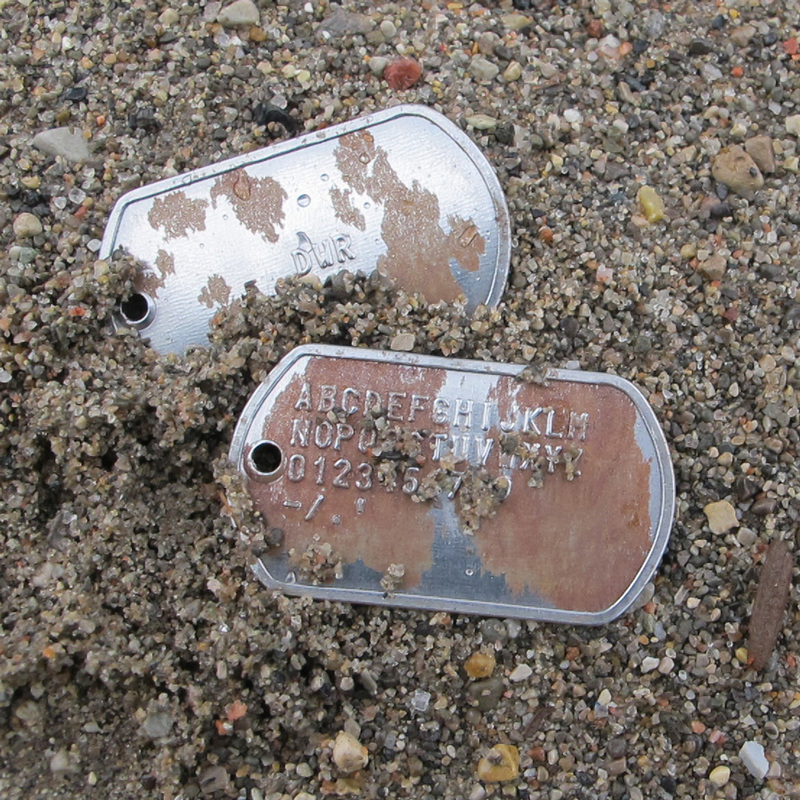 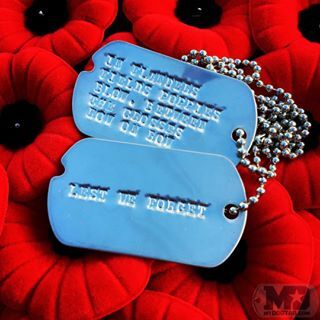 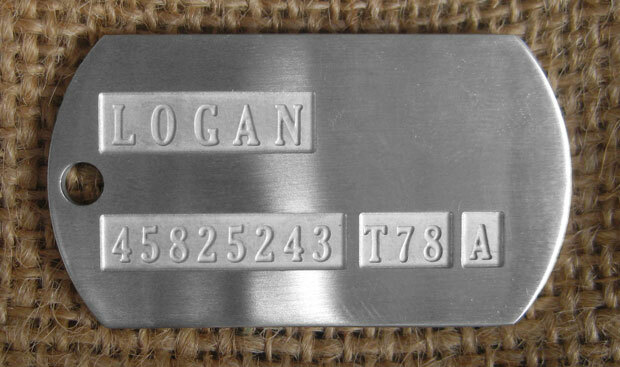 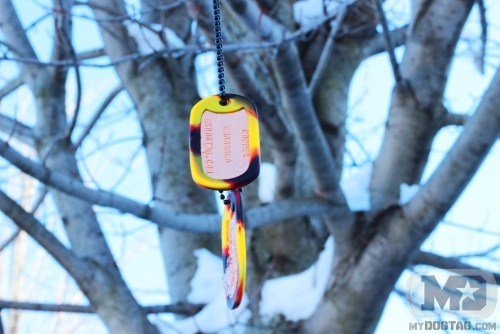 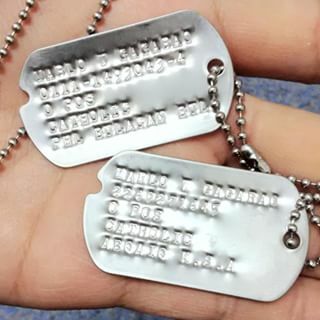 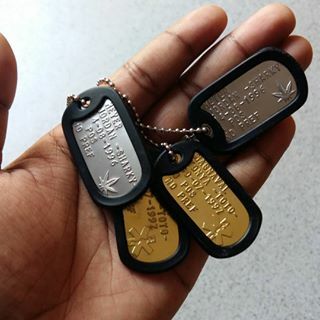 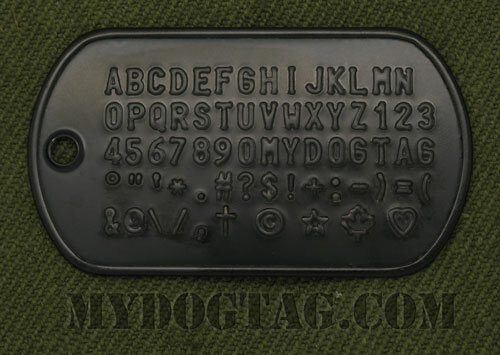 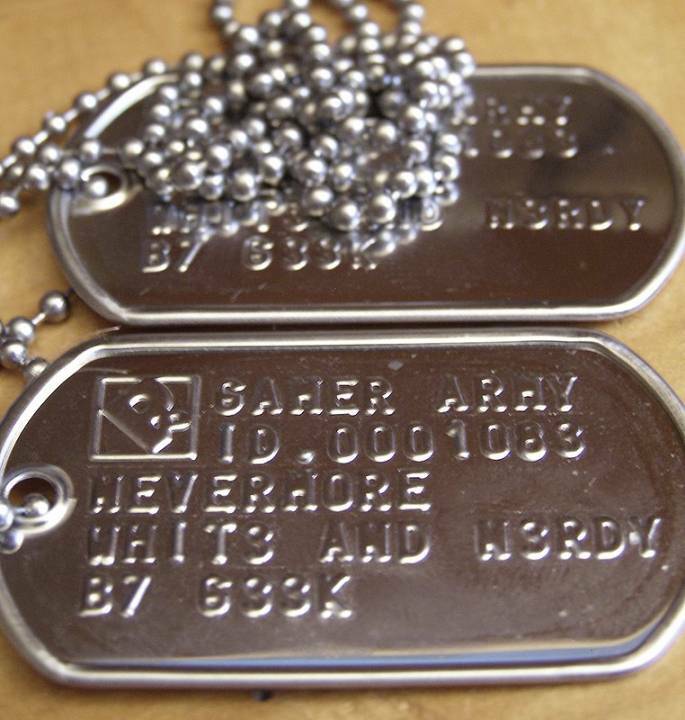 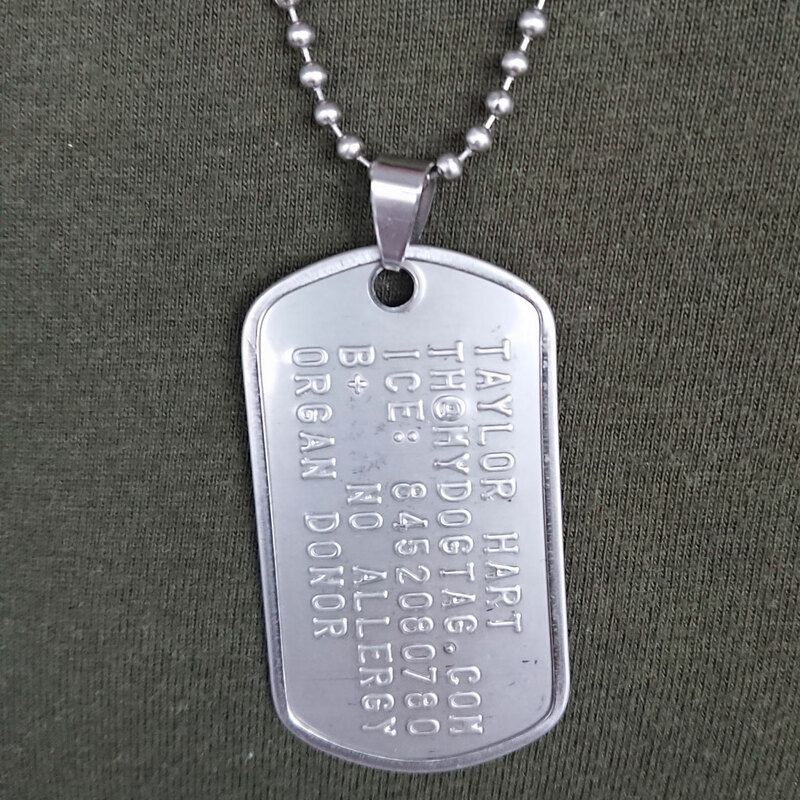 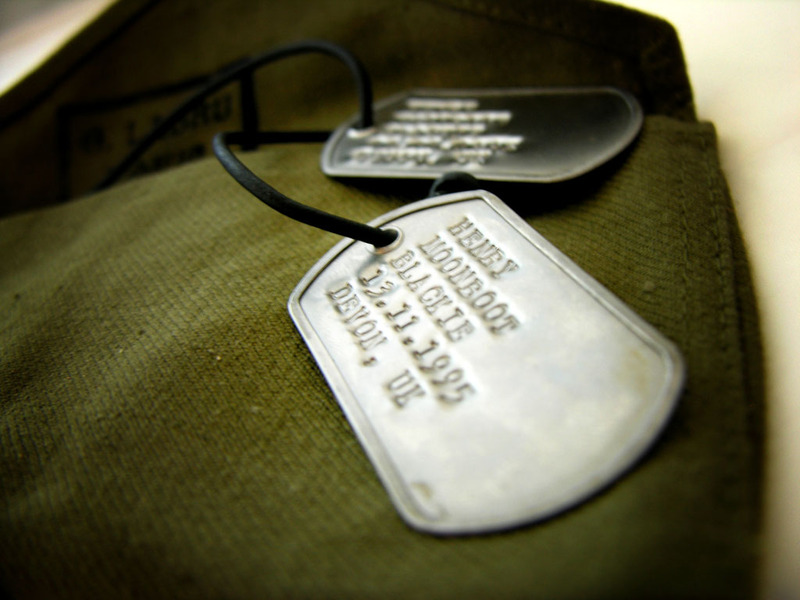 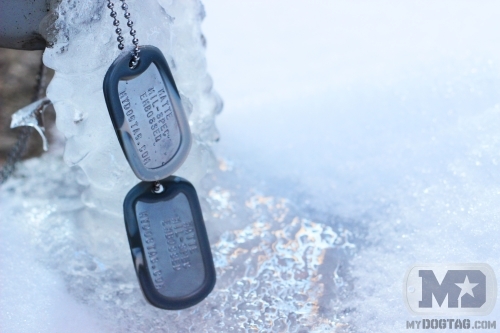 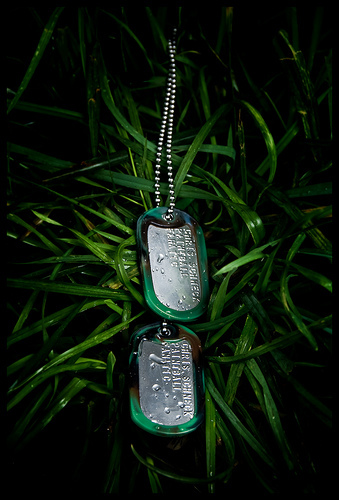 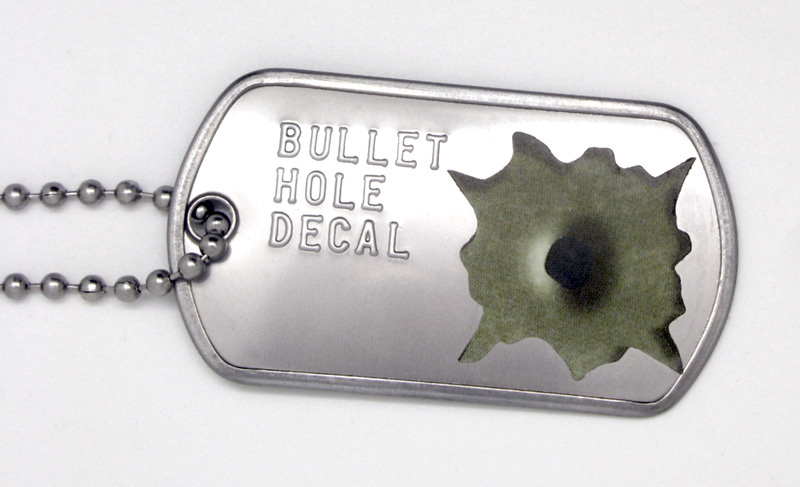 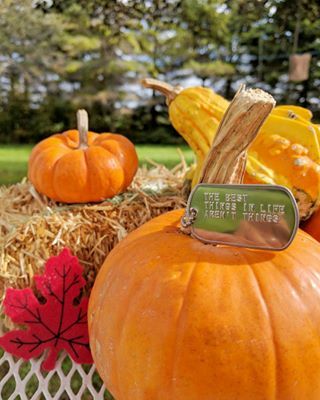 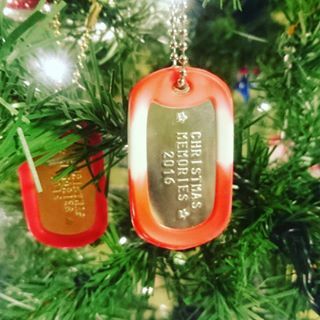 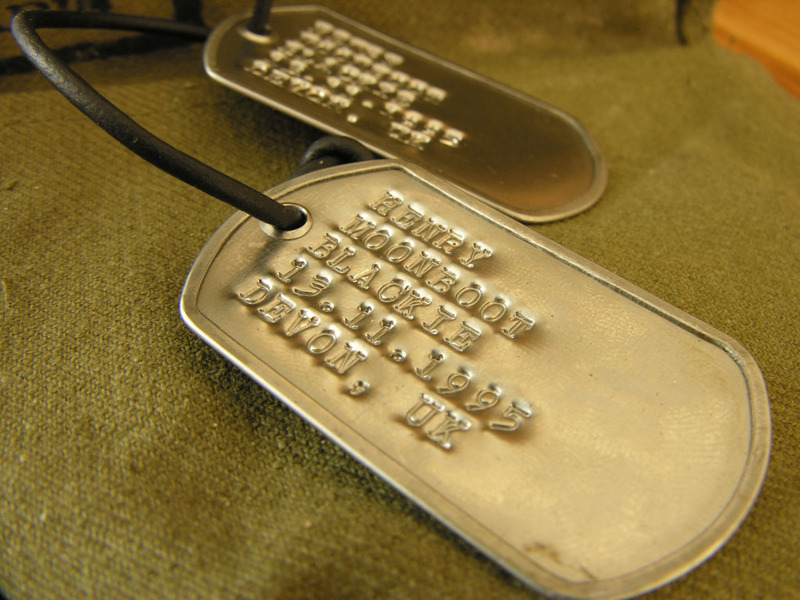 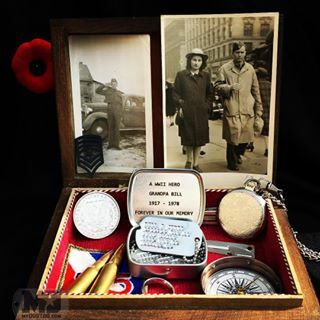 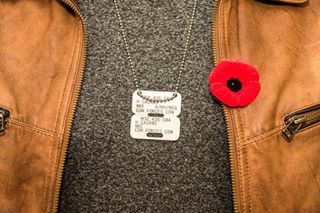 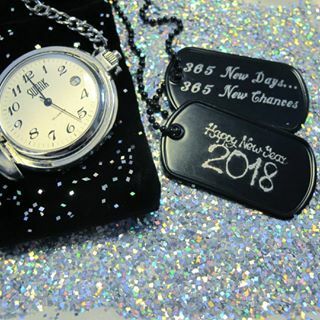 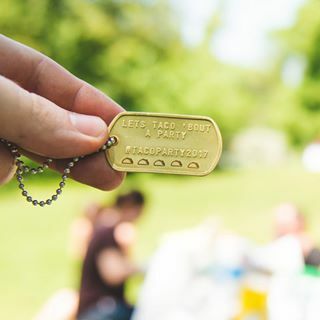 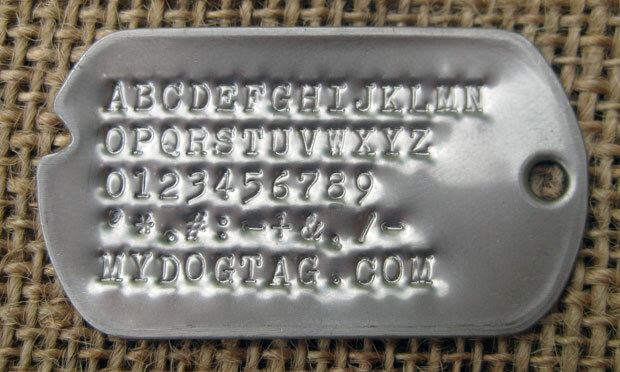 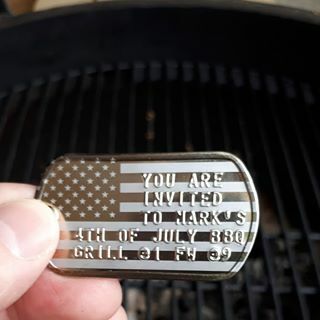 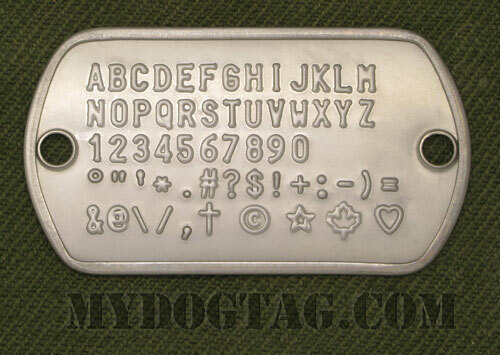 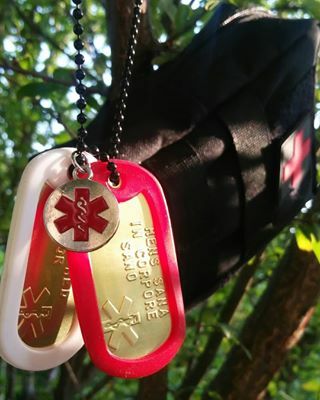 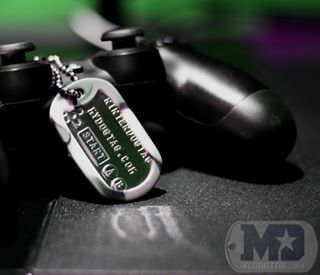 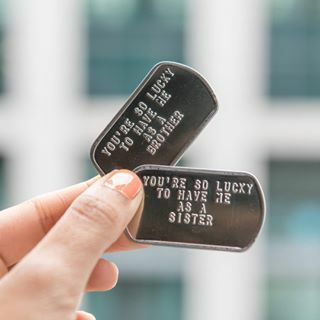 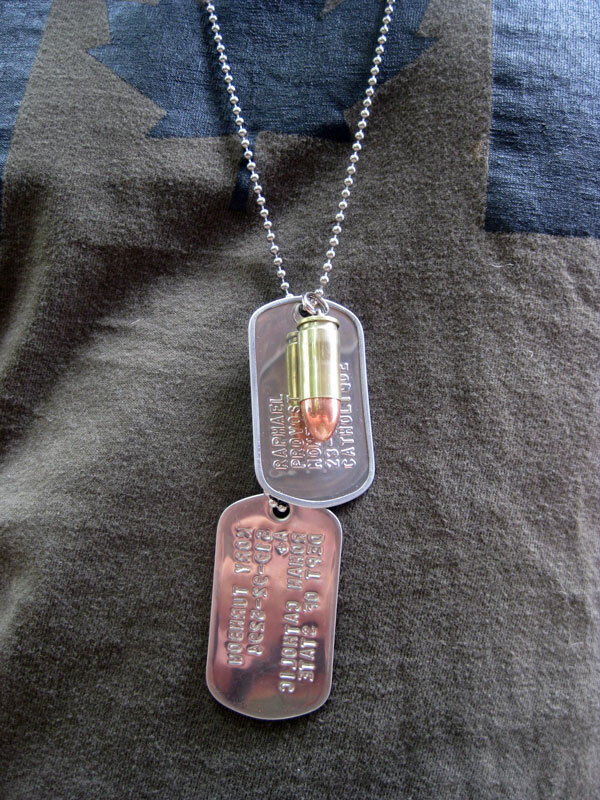 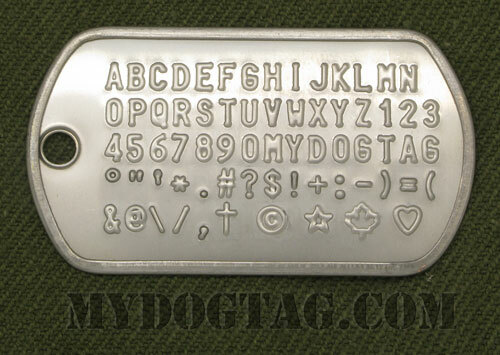 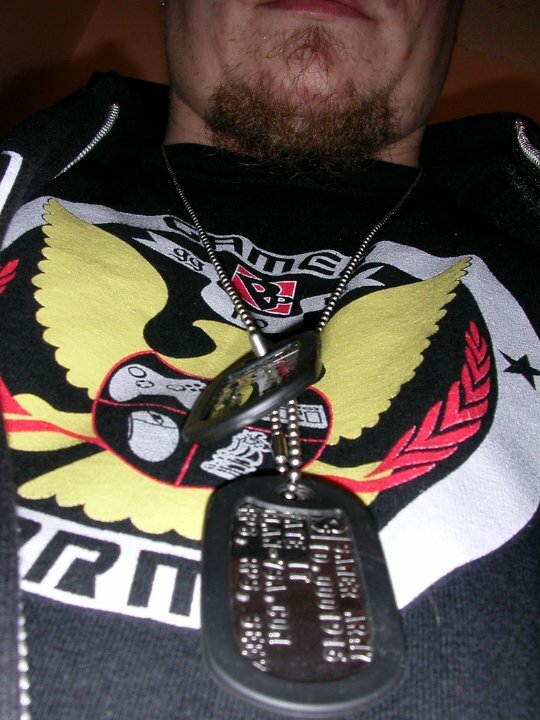 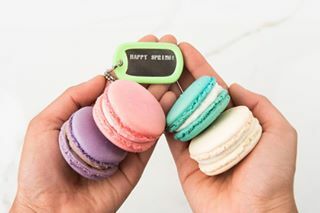 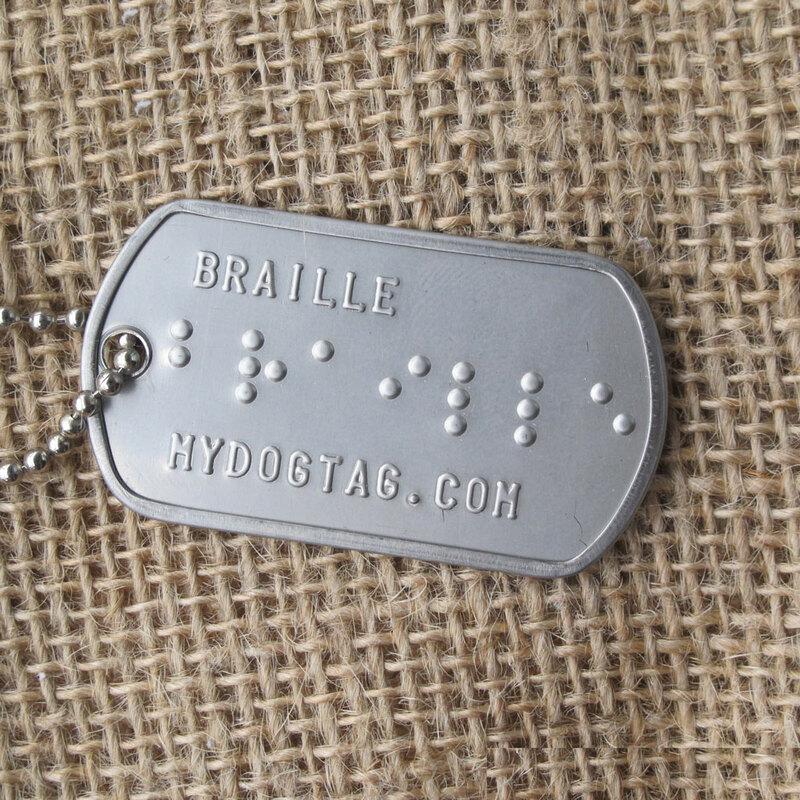 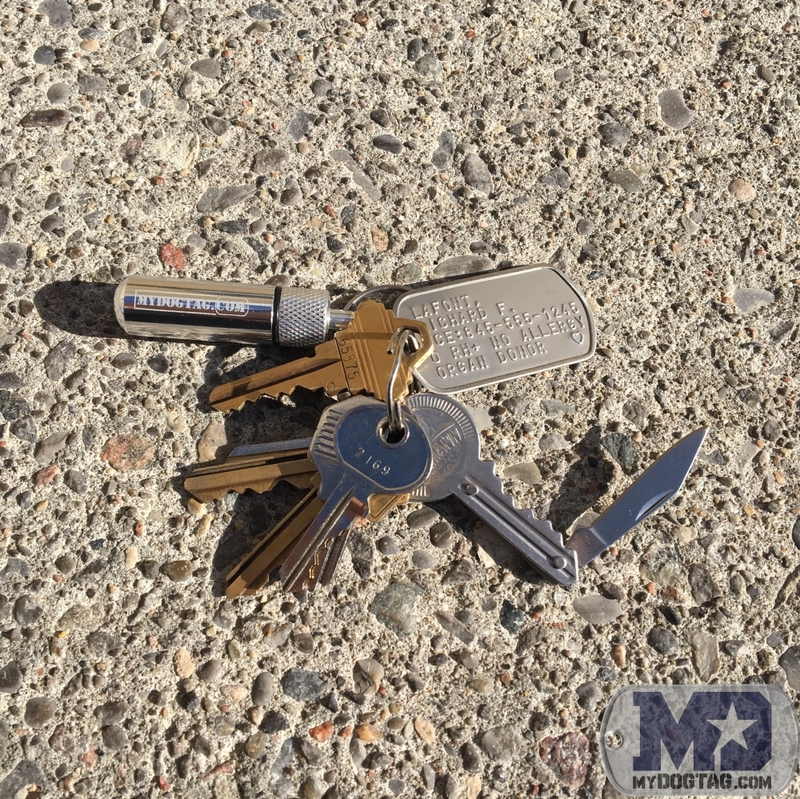 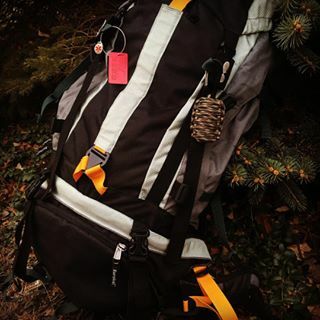 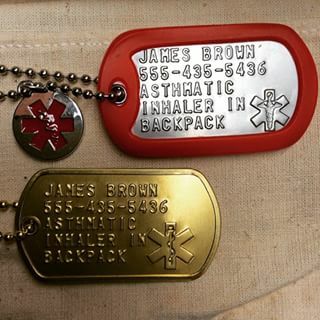 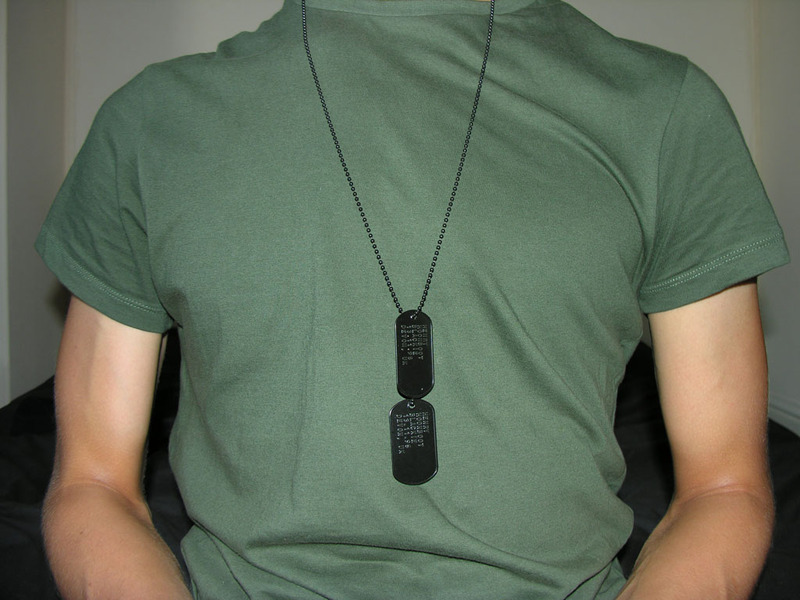 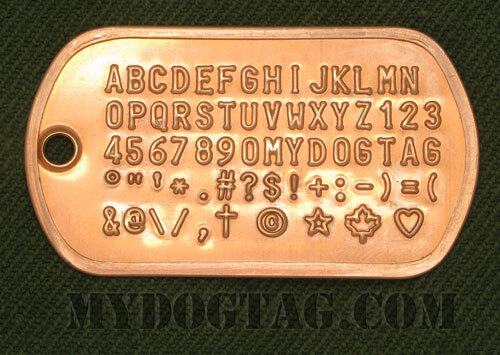 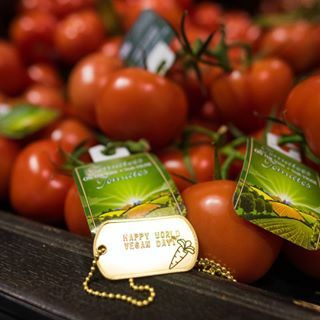 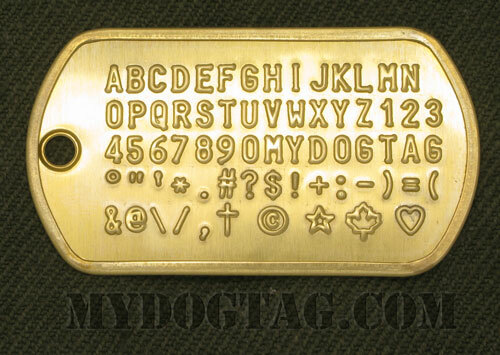 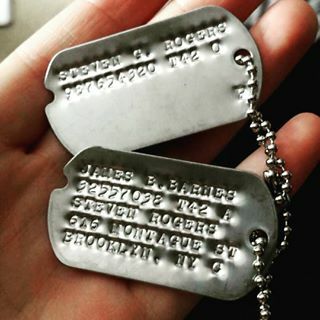 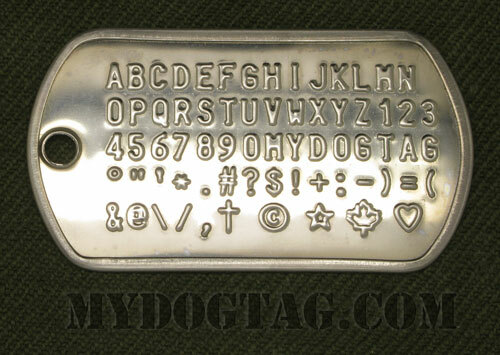 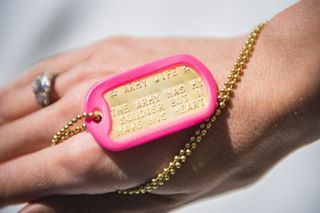 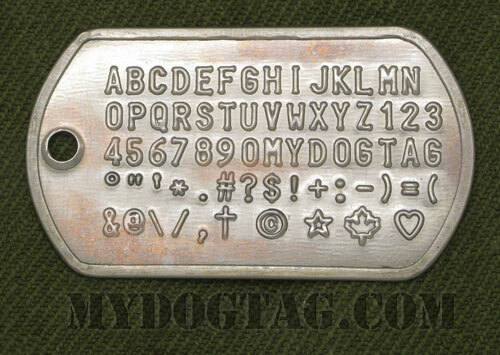 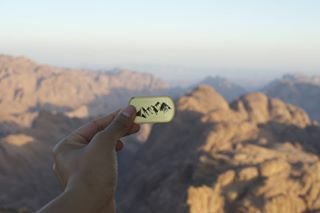 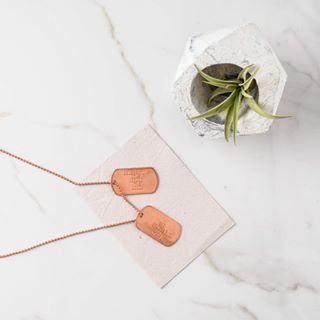 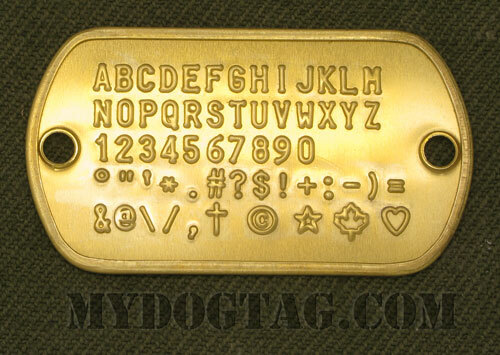 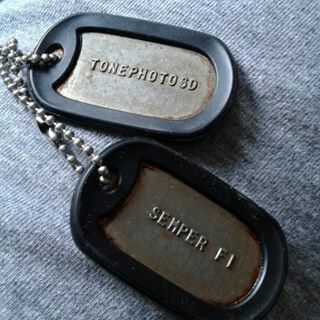 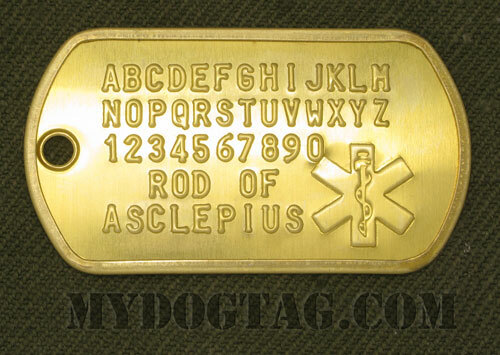 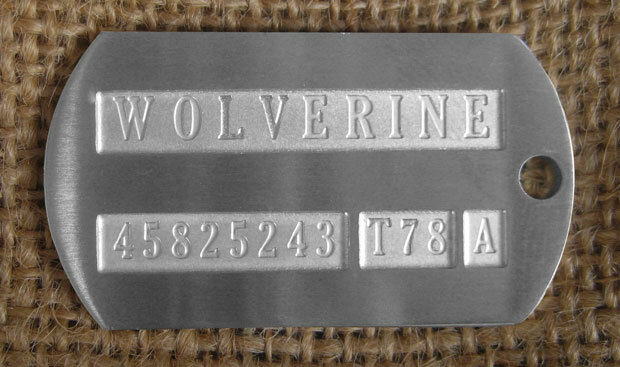 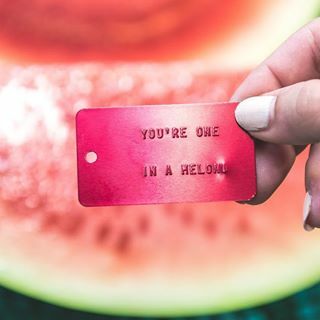 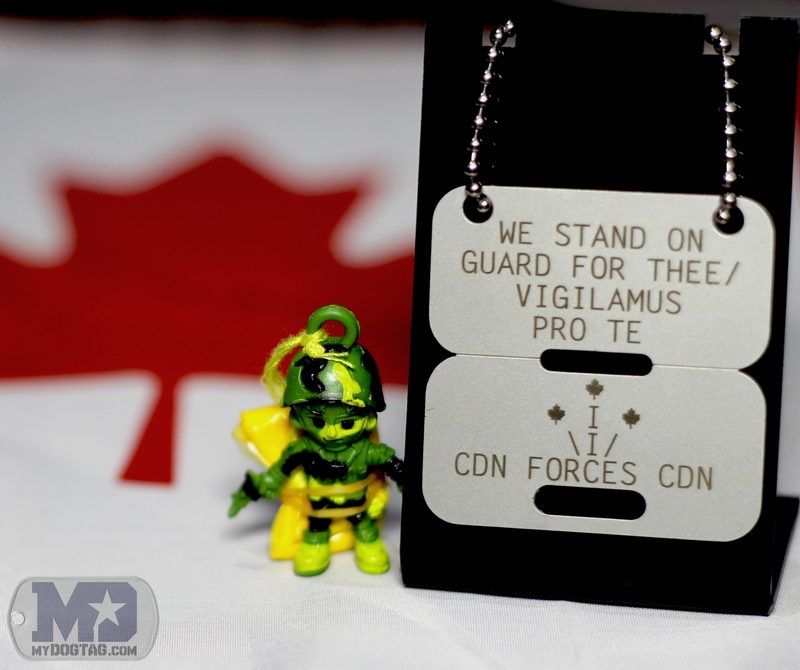 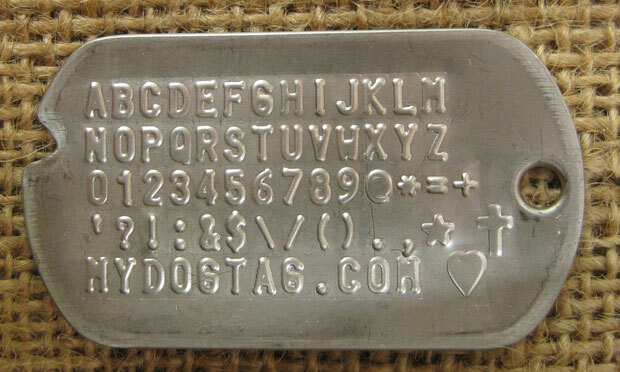 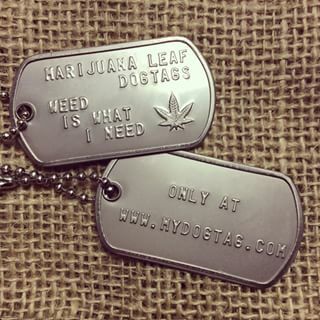 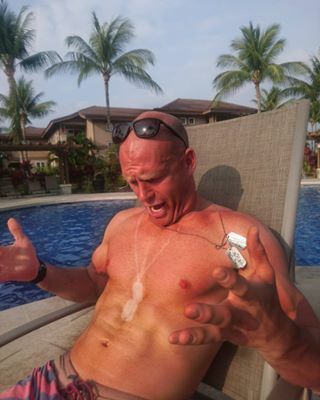 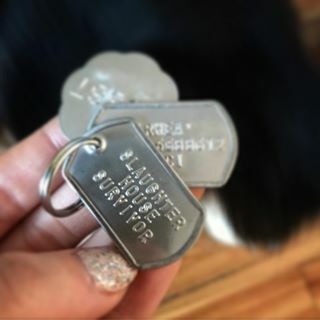 Replace the text in example Army Medical Dogtag with your own information!